Meet Zhou Qunfei, a Chinese factory worker turned billionaire! At 45 years young, she is the richest self-made woman in the World! 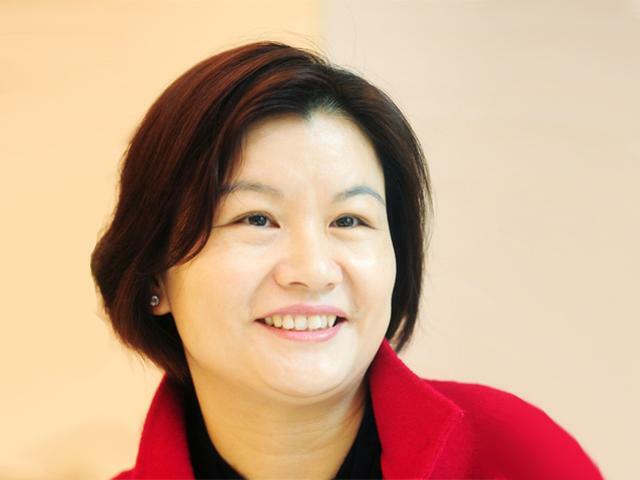 Ms. Qunfei is the founder of touch screen manufacturing company Lens Technology and she is one of eight Chinese women on a list of the world’s ten wealthiest self-made women, which was published by Forbes earlier this fall. What is really interesting is that out of 73 women in this category, 49 are from Asia! Clearly, the stereotype for submissive geisha needs to be revisited as far as these women are concerned! Perhaps someone can tell us what they are teaching the girls in Asia!! Women Crush Wednesday is about putting a spotlight on awesome women like Ms. Qunfei because women need to see and know what is possible!